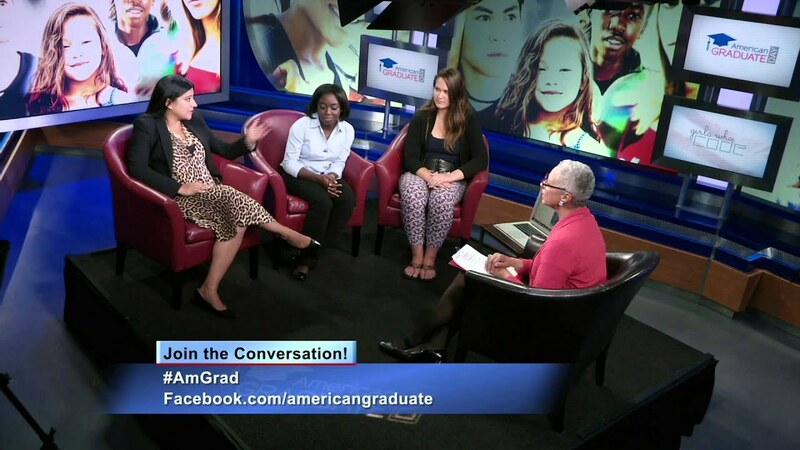 American Graduate Day 2014 showcased communities, educators and champions from across the nation who are committed to tackling the nation’s dropout crisis and helping more students achieve a high school diploma. 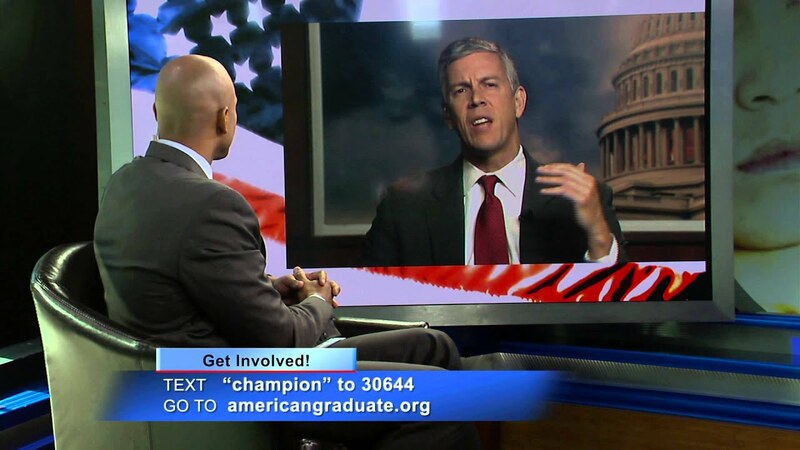 On September 27, 2014 local public media stations across the nation showcased seven hours worth of coverage addressing a number of topics such as early education, mentoring, career readiness and college preparation, after school programs and dropout re-engagement. 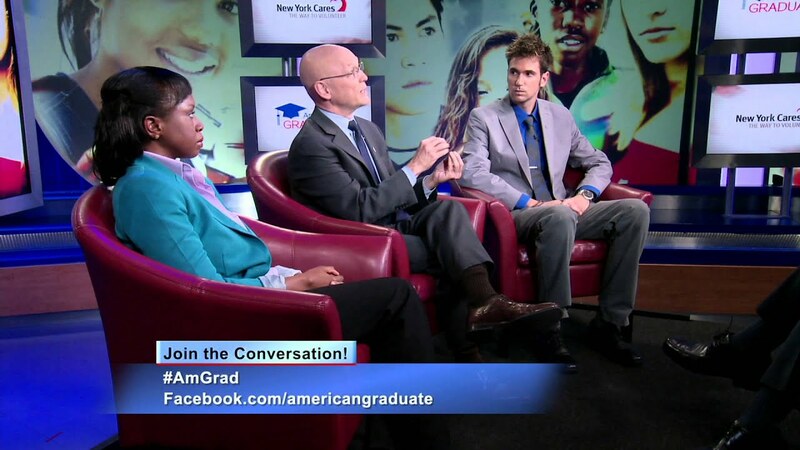 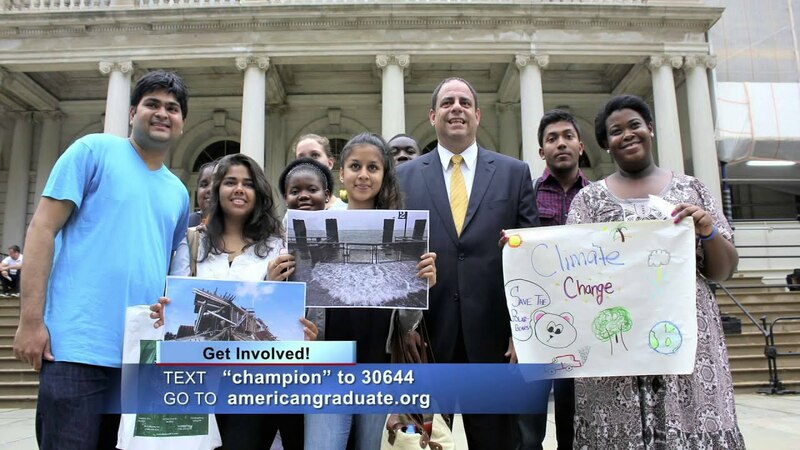 Throughout that day, viewers and online users could ask questions, share ideas and engage in a healthy live exchange through social media using #AmGrad. 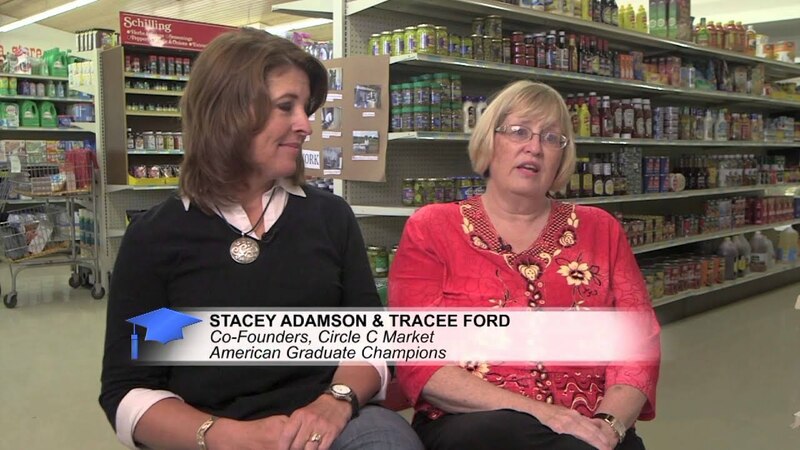 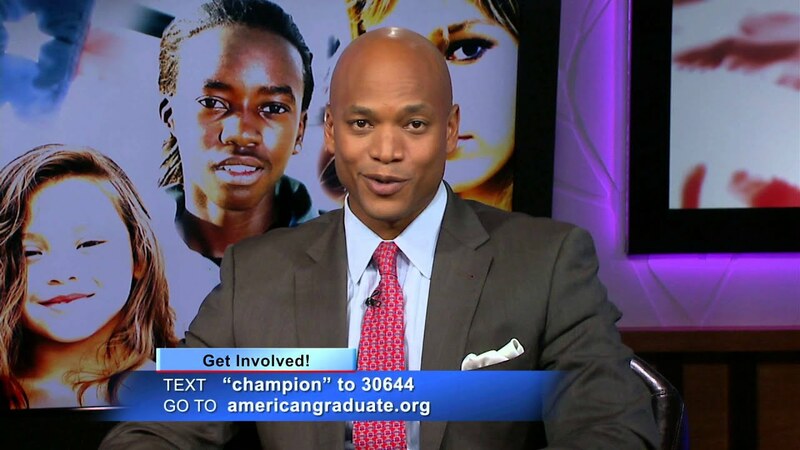 In addition, viewers could recognize someone who is an American Graduate Champion in their life or the lives of others in the community.